Historic preservation can be a key to achieving social, cultural, and economic renewal. That was the environment in which an English professor, Arthur P. Ziegler, Jr., and architectural historian, James D. Van Trump, formed a nonprofit organization. 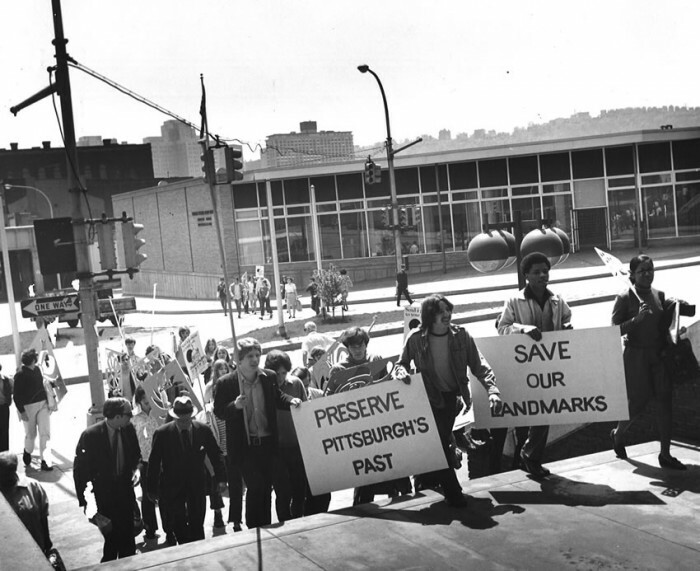 PHLF went to work even before its incorporation date of September 30, 1964, conducting a preservation study of the 1300 block of Liverpool Street in Manchester on Pittsburgh’s North Side with funding from Helen Clay Frick. Barbara D. Hoffstot, then a trustee of the National Trust for Historic Preservation and Pittsburgh attorney Charles C. Arensberg, who would serve as PHLF Board chairman for 30 years, were critical and immeasurable supporters. We began a vigorous publications and tour program in 1965, and also launched the nation’s first countywide survey of architectural landmarks in Allegheny County. In 1966, we established a revolving Preservation Fund with a $100,000 grant from the Sarah Scaife Foundation, and we began to work aggressively to save and restore buildings in the Mexican War Streets, Manchester, and the South Side without displacing the people who lived there. In 1967, PHLF worked with the city’s Department of Planning to prepare an historic preservation ordinance, which was adopted in 1971 and led to the creation of the city’s Historic Review Commission. Since then we have been continuously guided by a set of core principles and tools that enable our work in achieving the goals and purpose of our mission. The news often covers rankings that place Pittsburgh as one of America’s top cities, but it is your organization and the efforts of so many volunteers that earn Pittsburgh that rank. 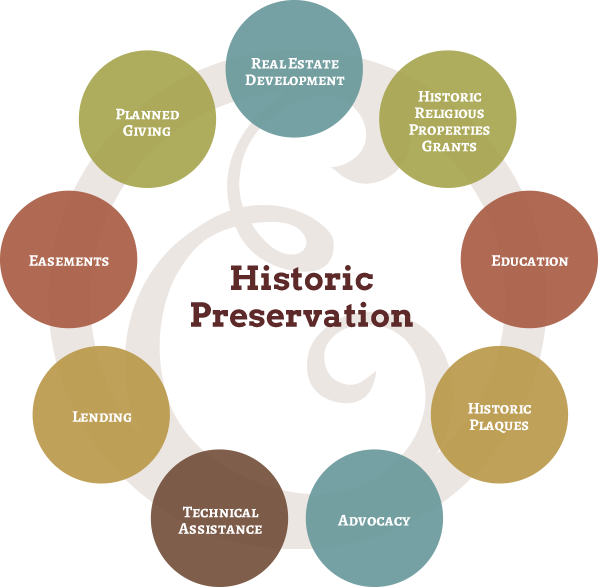 Not only does your organization save the past but it also preserves the future by stimulating economic growth in historic neighborhoods. PHLF reminds me of the quote by Margaret Mead, “Never doubt that a small group of thoughtful, committed people can change the world. Indeed, it is the only thing that ever has.